Doosan introduces the new BC-7 Series Electric Cushion Trucks. Welcome to MidCo Material Handling, your full-service forklift dealership. 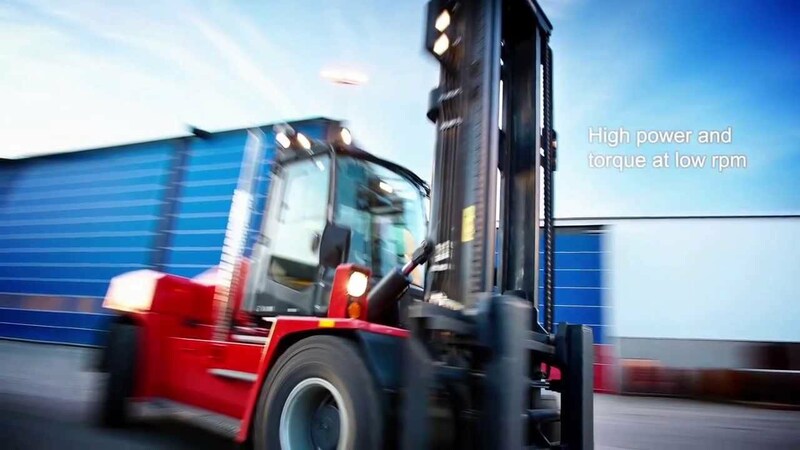 In addition to the brand name forklifts, we carry narrow aisle forklifts, pallet jacks, aerial equipment, floor cleaning equipment and utility vehicles. Our brands include Clark, Doosan, Big Joe, Kalmar, Sellick, Advance, Factory Cat and Cushman. MidCo Material Handling is a family owned business with a location in Auburn Washington, near Seattle.